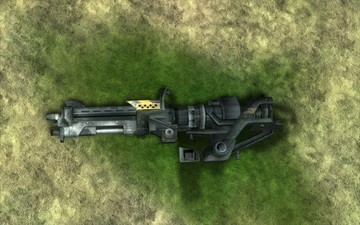 Description: Jorge's customized M247 Heavy Machine Gun tag. 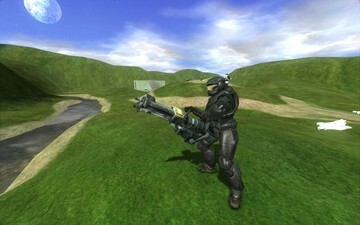 This is a tag for Halo Custom Edition, porting Jorge's turret as seen in Halo: Reach. You get 200 rounds, and overheats 3 times, so as much as you want to spray bullets everywhere, you might want to think upon how and where to use it. Installation: Drag the tags folder into your Halo Custom Edition folder, and overwrite any tags that double up.